The James River flows from the mountains of Appalachia to the Chesapeake Bay. Throughout its history, it has been a constant source of recreation, commerce, and travel. Once considered irreparably polluted, today it hosts kayakers, canoers, swimmers, and fishermen. It remains a vital part of Virginia’s identity. 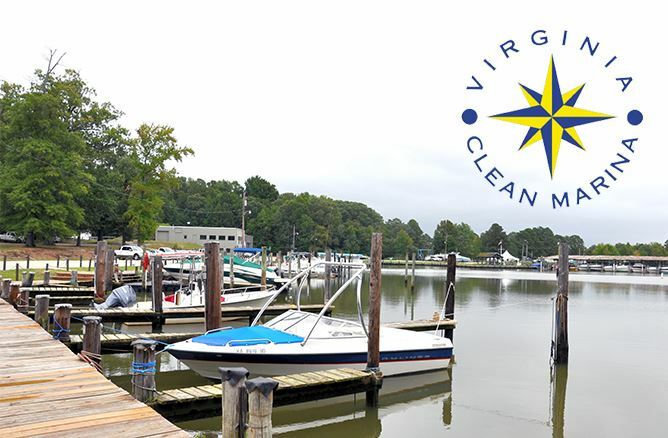 This marina offers a safe and hassle-free boat rental service for exploring the James River. This Richmond site, rich in history, has been used as an early church, a fishery, and an ice warehouse. Chickahominy Riverfront Park features over 120 campsites, including campsites that accommodate large groups. Several campsites have scenic views of the Chickahominy River and Gordon Creek and some campsites have access to water. 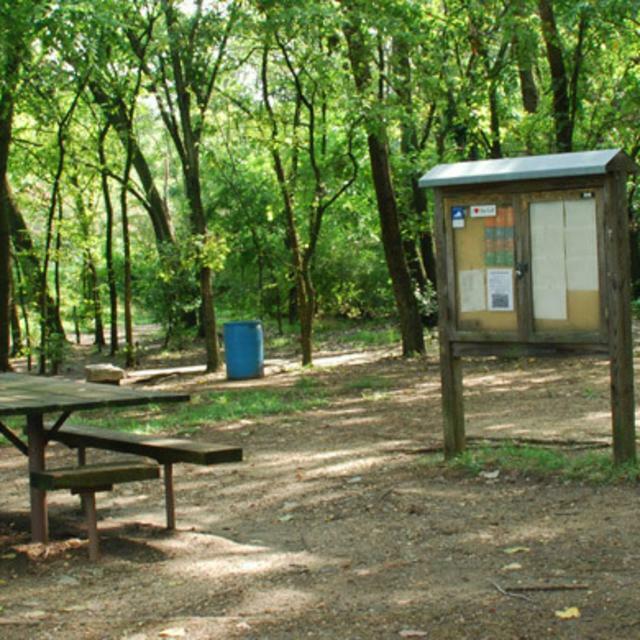 This park features picnic facilities, two boat ramps, and a canoe launch for the James River and Four Mile Creek. This is your source for adventure on the James River in and around Richmond. 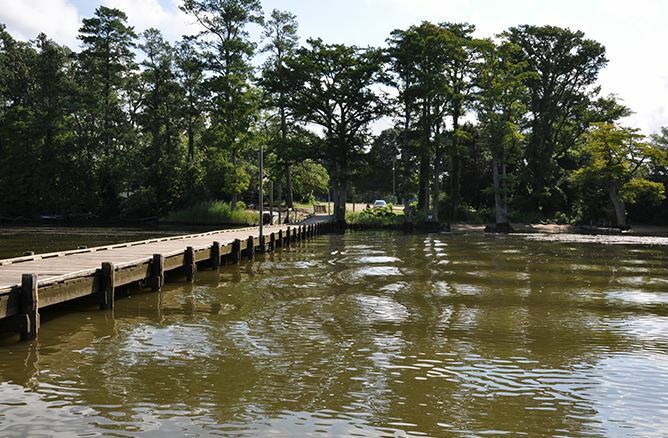 Formerly known as Eco Discovery Park, the James City County Marina is located on the historic Powhatan Creek, behind Jamestown Island and across the street from Jamestown Settlement. This park includes acres of shorelines and islands, with rapids, meadows, forests, and wildlife habitats in the capital of Virginia. This family-friendly park offers picnic areas, a sandy beach, a paddle craft launch, concessions, and is able to host special events. 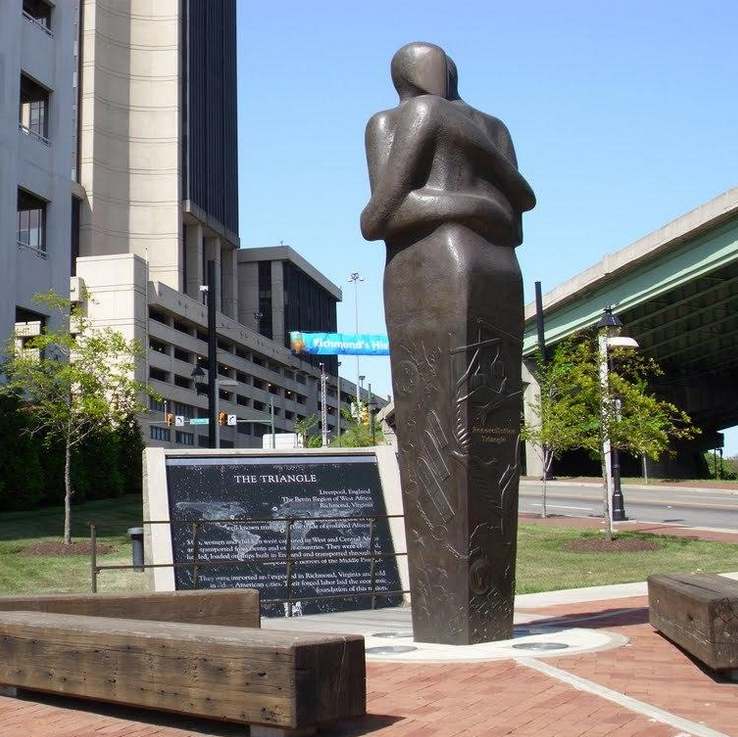 With a panoramic view of the James, this small park offers the only north side public access to the river between Henrico and James City Counties. 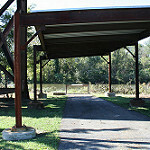 This boat launch and fishing pier offers playgrounds, shelters, trails, and unique access to the James River. This first class marina offers comfortable lodging, dining, and an inviting waterfront setting very close to Williamsburg. Based in Richmond, this outfitter offers whitewater rafting and kayak instruction for paddlers of all levels. 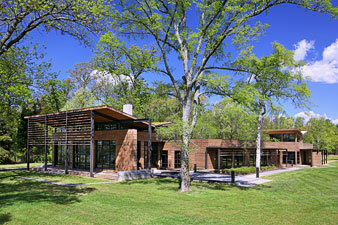 The Virginia Commonwealth University Rice Rivers Center is a field station devoted to environmental research, teaching and public service. There are a host of opportunities along the Route 5 Corridor for enjoying scenery and history on foot, by horseback, or while pedaling a bicycle. This dedicated, paved pedestrian and bicycle trail connects the Commonwealth’s past and present capitals of Jamestown and Richmond. Spring a leak, drop a chain, or need a ride? This is the only management area in the coastal plain that consists mainly of woodlands and is managed primarily for upland wildlife species rather than wetland species. This Greenway enters Virginia along the Mount Vernon Trail and continues south, travelling 299 miles through Virginia. The Historic Coastal Route follows the Virginia Capital Trail. This 3.5-mile loop travels through a landscape of beaver ponds, wetlands, and forests. The James River Park System includes acres of shorelines and islands, with rapids, meadows, forests, and wildlife habitats in the capital of Virginia. This Chesapeake treasure is America’s first water-based National Historic Trail. This is your go-to resource for bike rentals and service on the Virginia Capital Trail. Capital Trees’ most recent efforts have been focused on creating a linear park along a critically important but neglected stretch of the Kanawha Canal and Virginia Capital Trail. Now dubbed the “Low Line”, with a nod to New York City’s High Line, the site connects a recently enhanced Great Shiplock Park (GSP) with Richmond’s much-loved Canal Walk. This dog-friendly trail offers views, biking, jogging, and a 696-foot timber bridge. Farming, and the economic impact of landowners, have long been a part of the Route 5 Corridor. The historic route from Richmond to Williamsburg was originally known as ‘New Market Road,’ and opportunities to visit the farms, sample the wares, and tuck in to the culinary delights still abound. Use this handy guide to find the best food and drink along the Route 5 Corridor. Located within the River’s Rest resort on the banks of the Chickahominy, this family-style establishment specializes in local seafood and sizzling steaks. As one of their three locations, The Boathouse Rockett’s Landing has fantastic James River views, and a delicious menu of authentic, locally-sourced cuisine. A Key West inspired waterfront restaurant, this site on the James offers fantastic seafood, desserts, and an extensive drink list. Originally an 18972 general store, this Charles City spot became a Southern cuisine eatery in 2009. This farm in Richmond offers hayrides, a straw bale maze, and seasonal pick-your-own festivals celebrating the harvest of pumpkins, strawberries, and vegetables. Located in Varina, The Lily Pad Café offers al fresco dining with an expansive patio. A Richmond landmark, since 1989 Millie’s has offered a changing menu of entrees, sandwiches, and a can’t-miss brunch to Church Hill diners. Located blocks from Richmond’s Edgar Allen Poe museum, this city institution is an authentic Irish pub with Southern hospitality. A great variety of food, drinks, and live entertainment. This family-owned Southern BBQ specialist prepares genuine smoked meats and freshly-made sides. One of the oldest farmers’ markets in the U.S., this market features local produce, products, and is the host for many Richmond events. 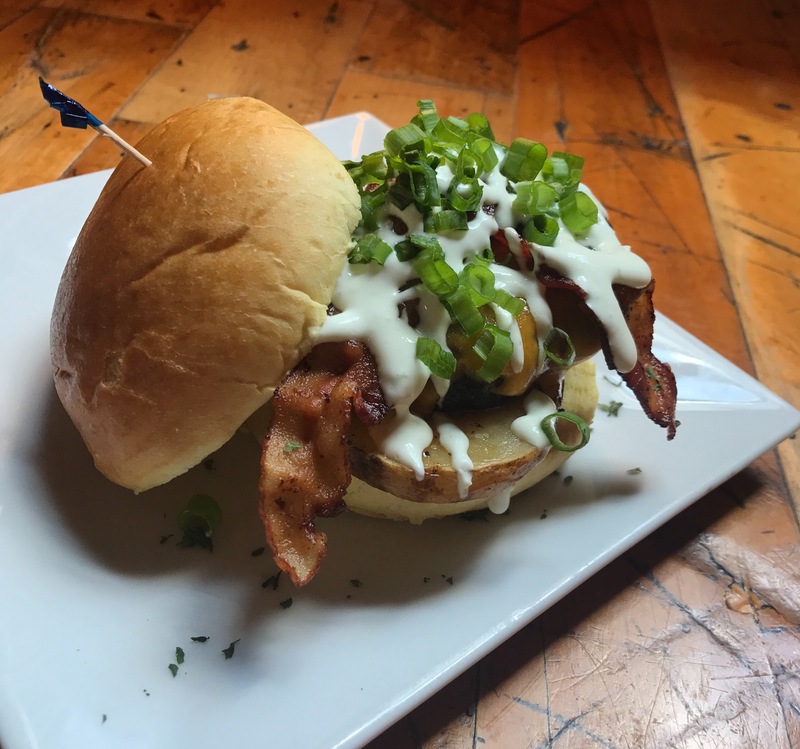 Located in Shockoe Bottom, and offering delicious salads and burgers, Station 2 is in a historic Richmond firehouse. 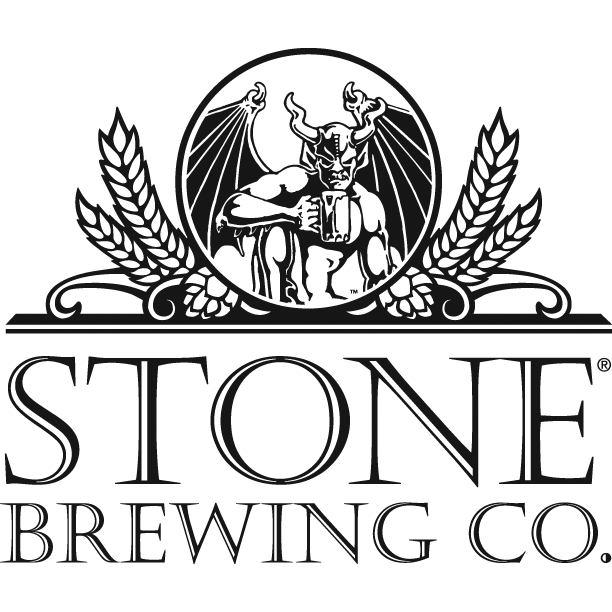 Founded by Greg Koch and Steve Wagner, Stone Brewing has come a long way since opening up in San Diego, California in 1996. Richmond is their East Coast brewery. 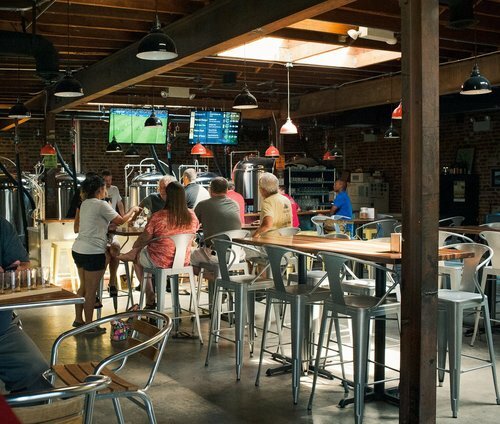 Triple Crossing Brewing Company is a 7bbl, 3,000 sq ft tasting room featuring a rotating selection of carefully crafted beers. 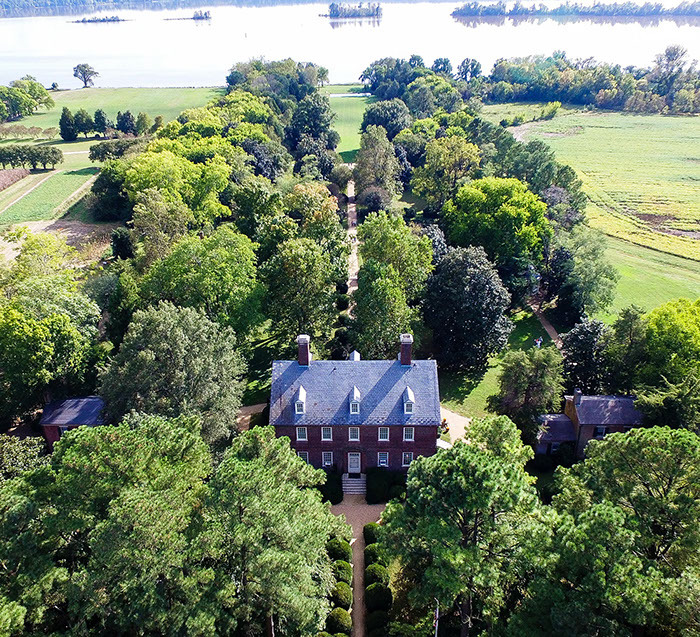 Perched above the James River just 20 minutes from Richmond, this estate boasts history and scenic beauty with bottomland produce, fresh-caught seafood, and world-class wines. With several locations throughout Richmond, the coffee shop & eatery offers local, organic, and sustainable dining options. Less than 5 miles from Richmond, this family farm and event site provides Certified Naturally Grown vegetables, greens, herbs, and more. The most famous names in American history left their footprints here. Walk in the shadow of John Smith, John Rolfe, Thomas Jefferson, George Washington, Benjamin Franklin, and more. 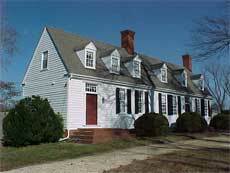 One of America’s oldest frame dwellings (circa 1670), Belle Air is a unique and important architectural monument. Massive pine timbers still serve as sturdy structure and interior decorative trim. The mansion includes “the finest Jacobean staircase in America” and is furnished with antiques. Located on the grounds of Edgewood Plantation. 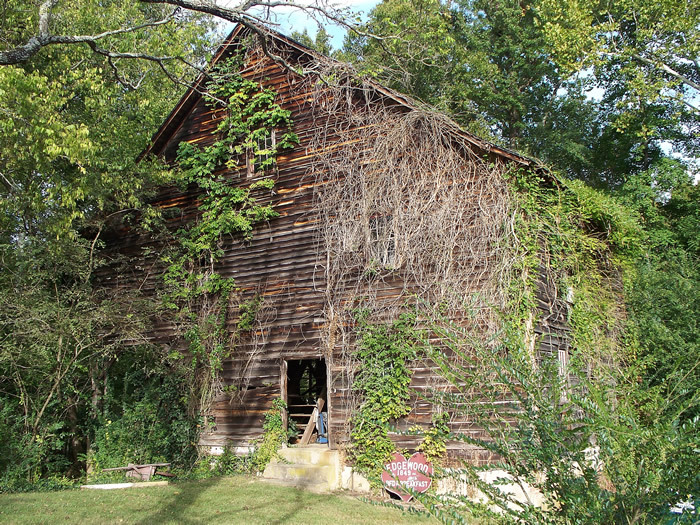 Rowland’s Mill was built during the 18th century by Benjamin Harrison V of Berkeley Plantation. It was visited during the Civil War by General J.E.B. Stuart and during the American Revolutionary War by British troops led by Benedict Arnold. 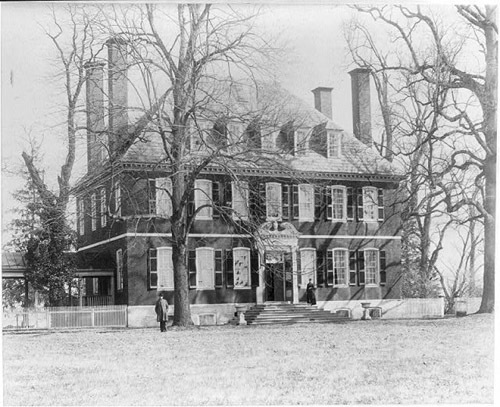 The 1726 Georgian mansion is the birthplace of Benjamin Harrison V, signer of the Declaration of Independence and governor of Virginia. 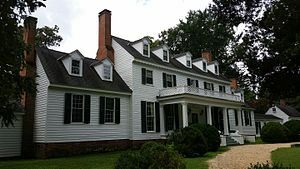 The estate is also the birthplace of William Henry Harrison, ninth U.S. president and ancestral home of his grandson, Benjamin Harrison, the twenty-third president. Although primarily focused on the Civil War, this non-profit is also dedicated to preserving the hallowed battlefields of the Revolutionary War and War of 1812. Circa 1849, this National and State Landmark has served as a church, post office, restaurant, and signal post for the Confederate Army. Now a bed & breakfast, it is available for events and tours. This National Park preserves the strongest point of defense for Confederate forces along the James River. Fort Pocahontas is situated on the north bank of the James River, which served as a highway for Native Americans, colonists and Americans. The landing saw action during the Revolutionary War when 1,000 British troops, led by Benedict Arnold, disembarked here en route to Richmond intending to capture the Virginia legislature. At the time of the Civil War, the bluff was fortified as part of Grant’s Overland Campaign, a grand strategy designed to capture the Confederate capital of Richmond in 1864 and bring about an end to the war. Dating to the 1650’s, this public park is the site of an 18th century cemetery, Revolutionary War battlefield, and one of America’s first Free Black Settlements. 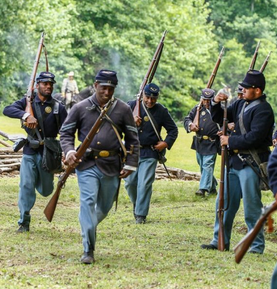 Treasures from three centuries can be seen at these five plantations, homes to Benjamin Harrison, William Henry Harrison, John Tyler, Robert E. Lee, and Edmund Ruffin, who fired the first shot of the Civil War. Using the James River as a buffer and stage for naval warships, this Civil War battlefield was the site of a stinging defeat for the Confederate Army of Robert E. Lee. It was here that Major General Benjamin Butler’s Army crossed the James River to attack the defenses of Richmond, the Confederate capital. Built in 1801 by John Minge in historic Charles City County for his wife Sarah Harrison, the sister of William Henry Harrison, the ninth president of the United States. The current owner, George F. Copland, is a descendant of William Henry and Sarah Harrison. Richmond Slave Trail is a walking trail that chronicles the history of the trade of enslaved Africans from Africa to Virginia until 1775, and away from Virginia, especially Richmond, to other locations in the Americas until 1865. It begins at Manchester Docks, a major port in the massive downriver Slave Trade that made Richmond the largest source of enslaved Africans on the east coast of America from 1830 to 1860. The trail then follows a route through the slave markets of Richmond, to First African Baptist Church, a center of African-American life in pre-Civil War Richmond. Sherwood Forest Plantation was the home of the 10th U.S. President John Tyler from 1842 until his death in 1862. Sherwood Forest Plantation has been the continuous residence of the Tyler family since the President purchased it in 1842. 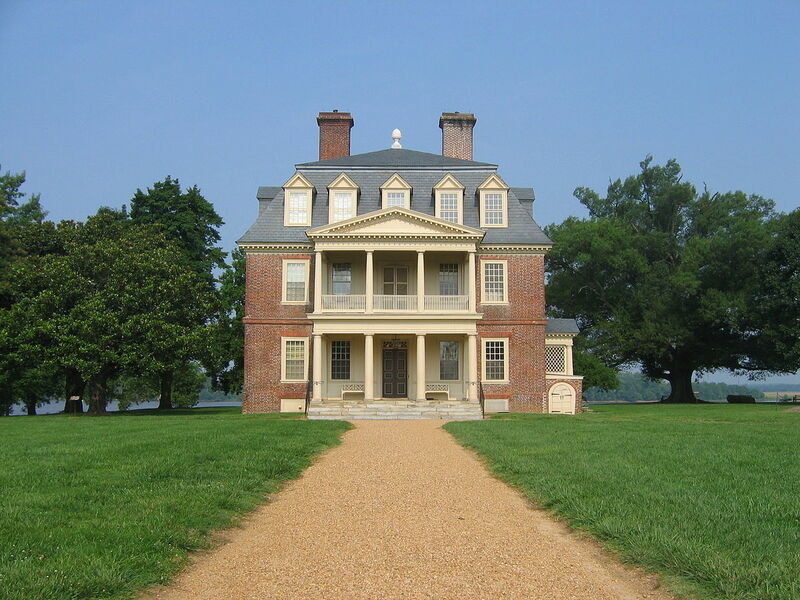 Westover, one of the grandest and most beautiful of the colonial plantations, was built in the mid-eighteenth century by the Byrd family. Long considered a premier example of Georgian architecture in America, the house’s special charm lies in its elegant yet extremely simple form and perfect proportions. Long before the arrival of John Smith, Virginia has been the home of Native American tribes. Indigenous people have been a part of Virginia’s history for 12,000 years. These first Virginians were the greeters of the first English setters in 1607, and is today the second largest of Virginia’s eight Indian Tribes. This museum offers preservation of artifacts as well as artwork, research in genealogy, and educational classes. 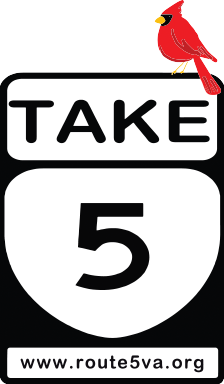 The Route 5 Corridor offers more than history and scenery. Observe wildlife, visit a winery, or browse a local flea market during your trip. The James River, and even the City of Richmond, is a habitat for our nation’s symbol. Located at Stony Run Drive and Williamsburg Road in Richmond’s East End, this 40 acre park is home to the city’s only BMX race track, which serves as the home track for Richmond BMX, an affiliate of the National Bicycle League. This family water park and picnic area offers swimming, row boating, mini-golf, and more. This 444-acre facility is operated by the U.S. Fish and Wildlife Service to protect and restore our populations of migratory fish and other aquatic creatures. The Alliance is restoring and promoting the conservation of the Chesapeake Bay and its watershed rivers, streams, and forests through programs that span throughout all six Chesapeake Bay states and Washington, D.C. The Church Hill Association features resources for residents, businesses, visitors, and anyone who would like to participate in CHA of RVA, a non-profit 501(c)(3) organization of neighbors working together to keep their community safe and beautiful, and to preserve their heritage as they grow. The Neighborhood Resource Center is a grassroots nonprofit whose mission is to foster personal growth and community change in the Greater Fulton Community. Historic Richmond’s mission is to shape the future of Richmond by preserving our distinctive historic character, sparking revitalization and championing our important architectural legacy. The mission of the James River Association is to be guardian of the James River. They provide a voice for the river and take action to promote conservation and responsible stewardship of its natural resources. The mission at Partnership for Smarter Growth is to educate and engage the communities in the Richmond region to work together to improve our quality of life by guiding where and how we grow. Preservation Virginia, a private non-profit organization and statewide historic preservation leader founded in 1889, is dedicated to perpetuating and revitalizing Virginia’s cultural, architectural and historic heritage thereby ensuring that historic places are integral parts of the lives of present and future generations. The Richmond Area Bicycling Association (RABA) has been offering cyclists of all levels and abilities many ways to enjoy their favorite pastime since 1967. Founded in 1998, Scenic Virginia is the only conservation organization dedicated solely to the preservation, protection, and enhancement of the beauty of our Commonwealth, with a particular focus on the preservation of significant vistas and scenic lands. Victory Farms operates centrally-located, weekly Farmstands and a Rural Farmstand on their farm in Varina. They also sell to many area specialty grocers and restaurants (support local!). The Virginia Bicycling Federation is a statewide advocacy organization working to change public policy and community attitudes, to improve the safety, convenience, and acceptance of bicycling; and to promote bicycling for transportation, recreation, public health and economic development. 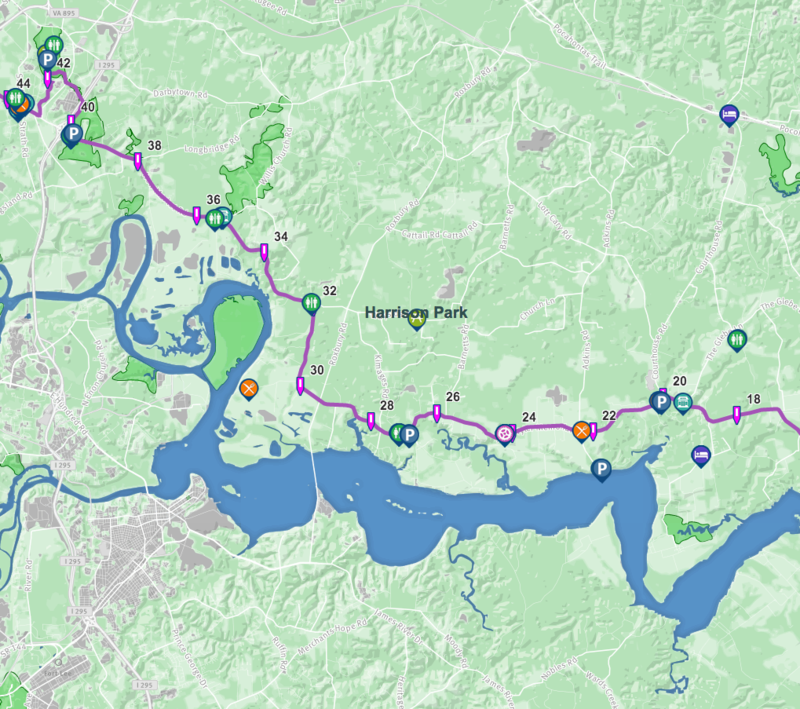 The Virginia Capital Trail is a dedicated, paved pedestrian and bicycle trail that connects the Commonwealth’s past and present capitals of Jamestown and Richmond along the Scenic Route 5 corridor. In addition to these established non-profits, the Route 5 Corridor Coalition’s membership included neighborhood associations, civic groups, businesses, and private citizens, including the Varina Beautification Committee, Henrico Historic Preservation Advisory Committee, Residents of Osborne Turnpike, the Marion Hill Neighborhood Association, the Association for the Preservation of Henrico Antiquities, and more.